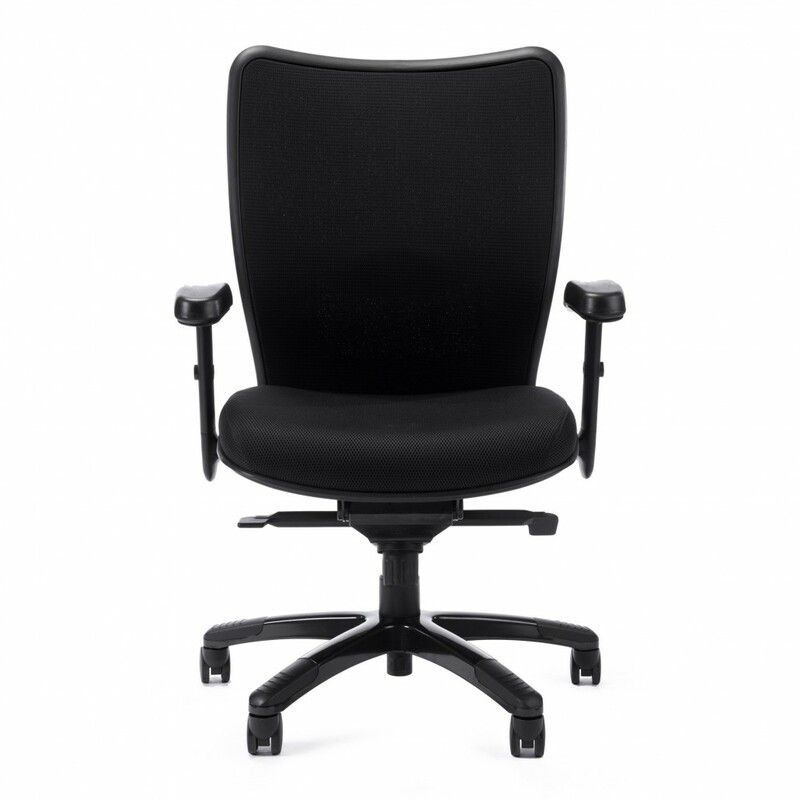 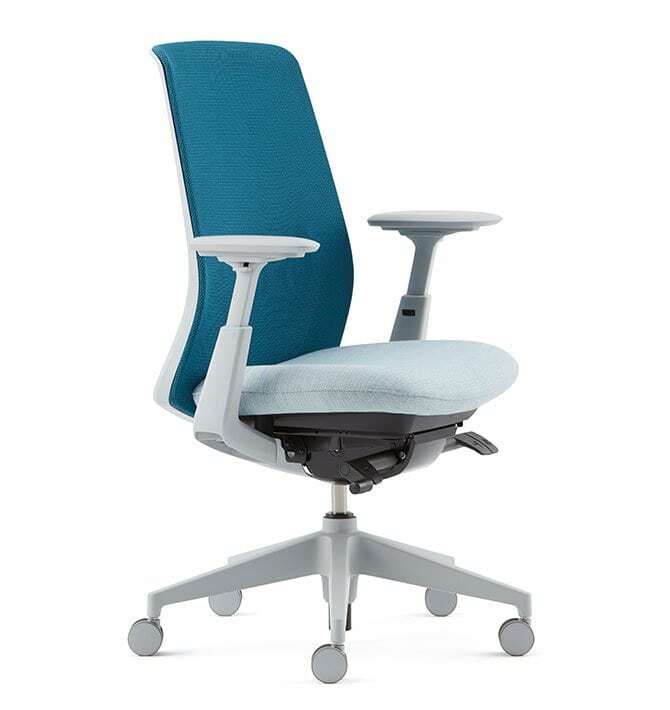 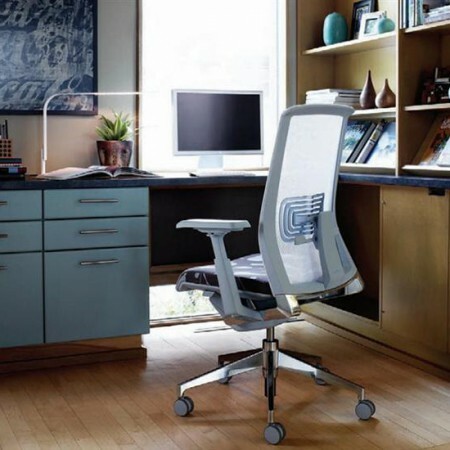 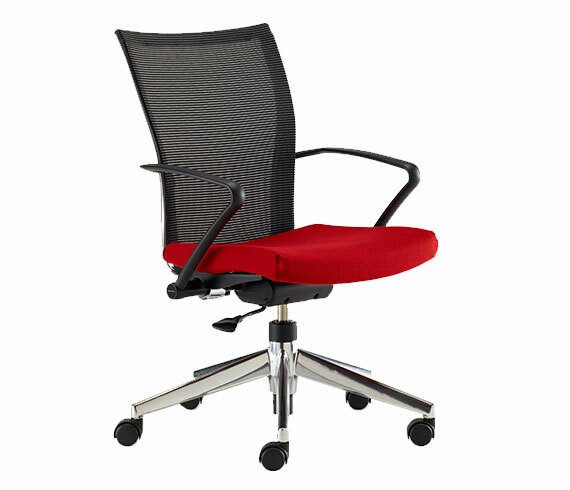 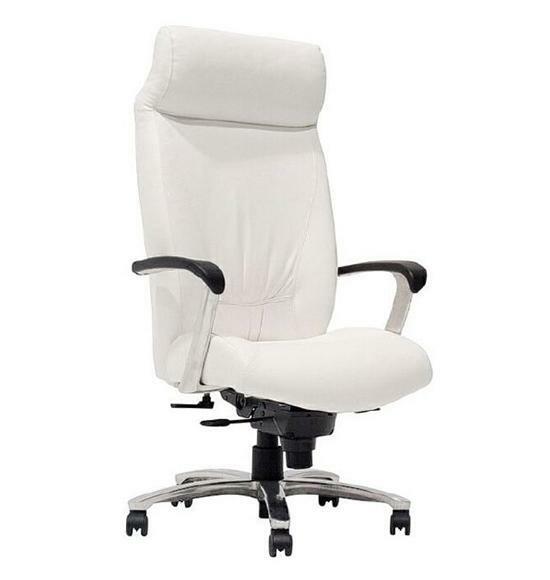 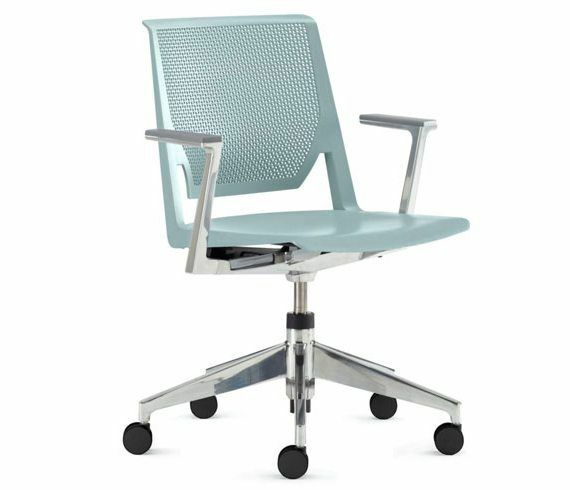 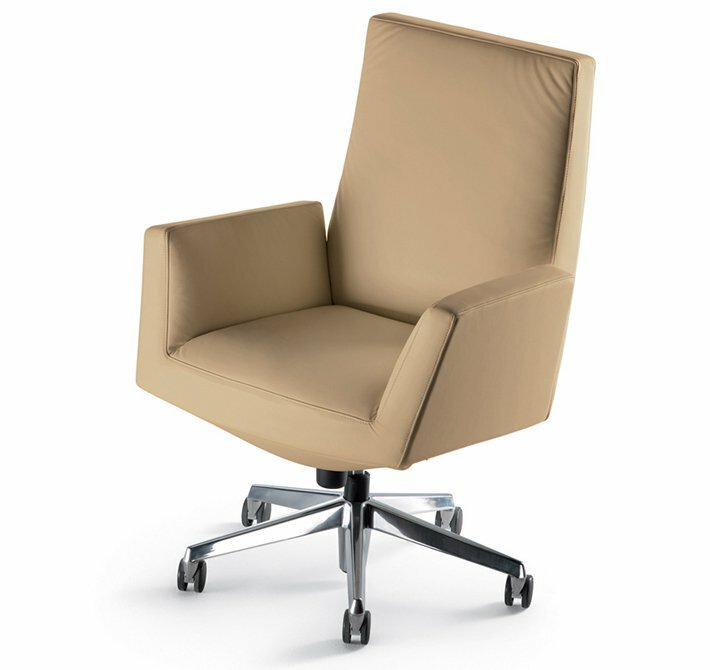 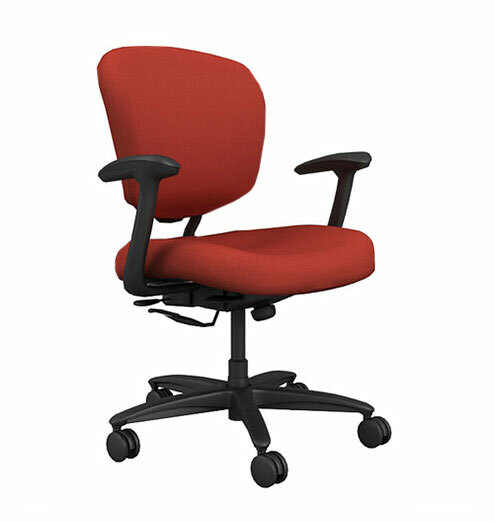 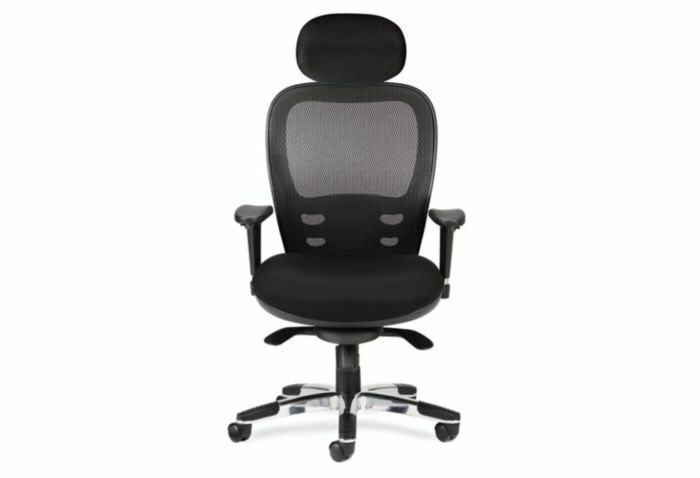 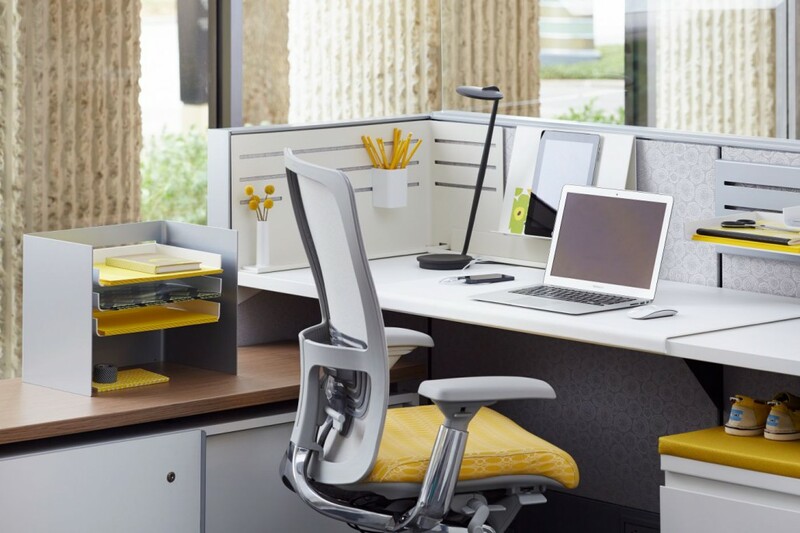 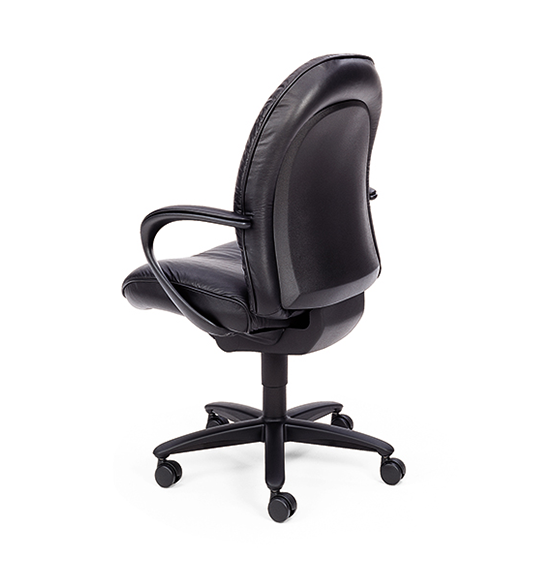 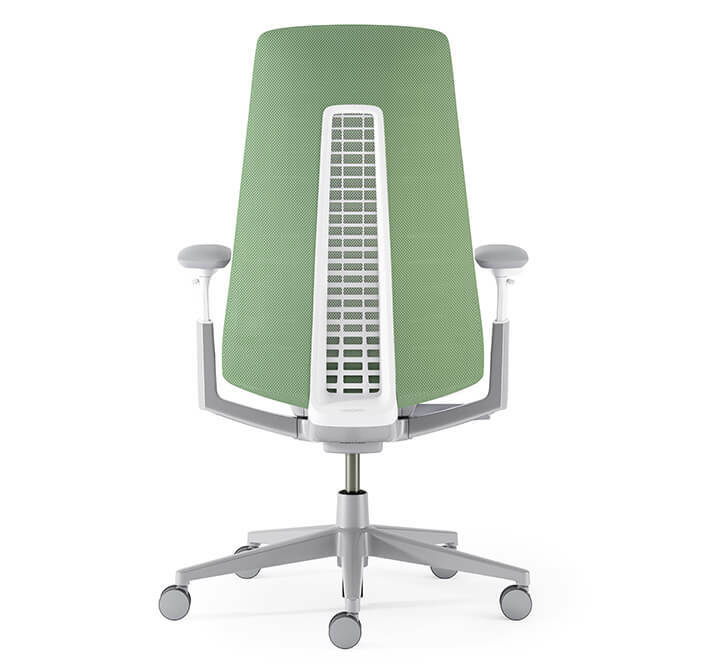 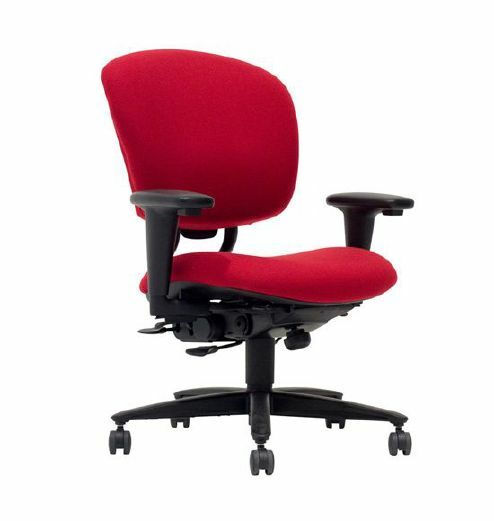 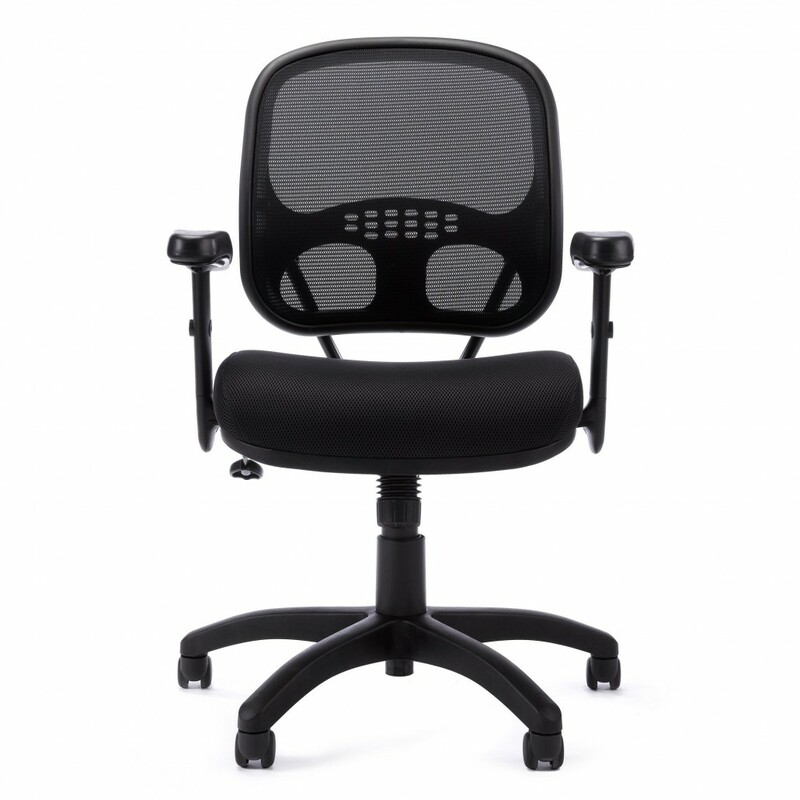 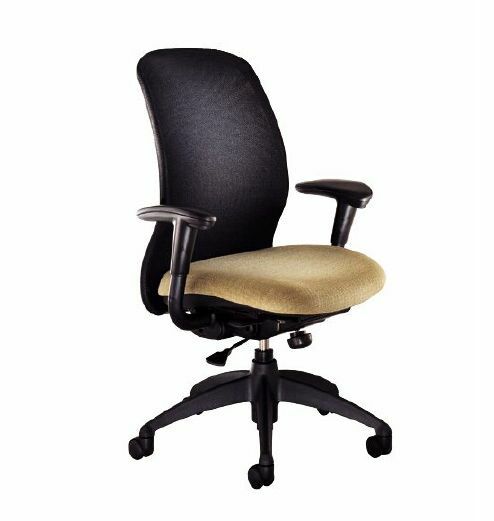 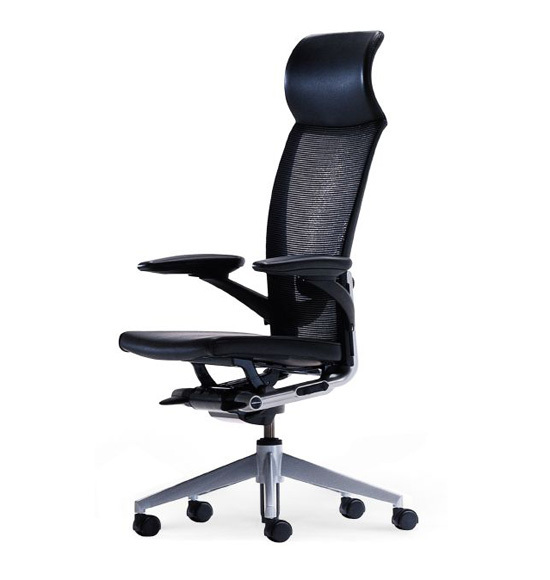 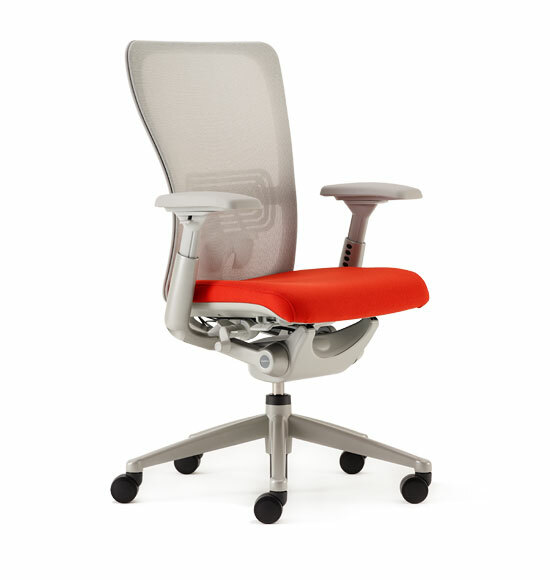 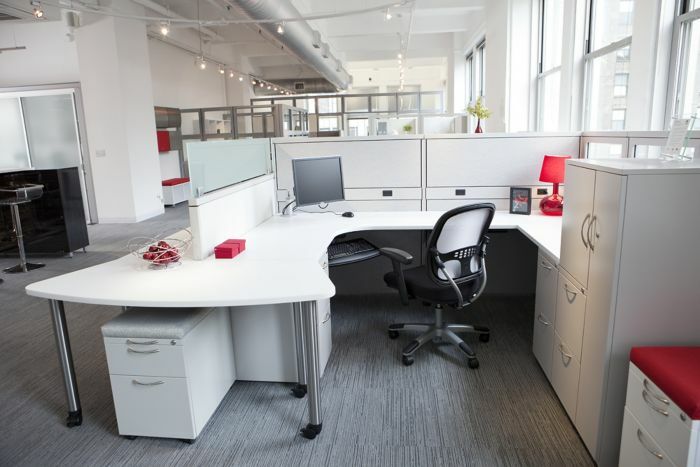 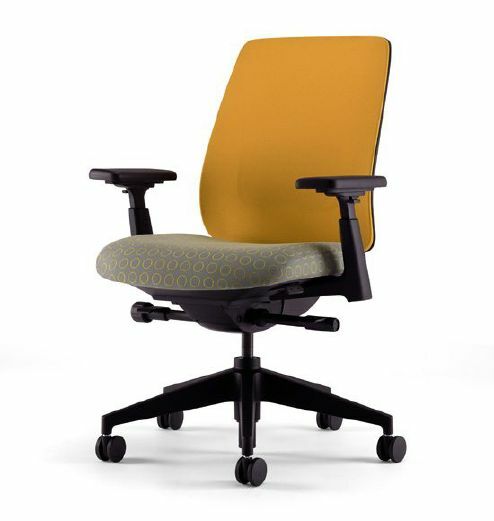 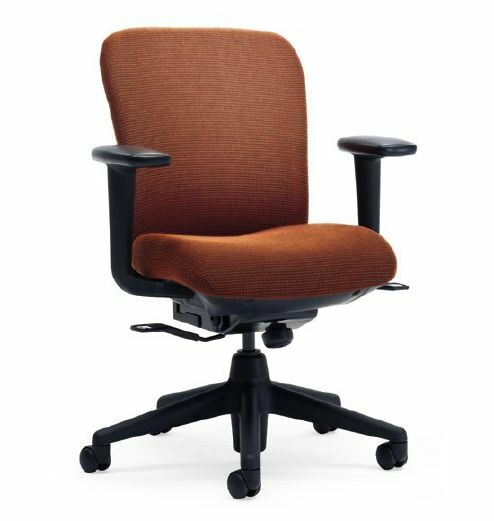 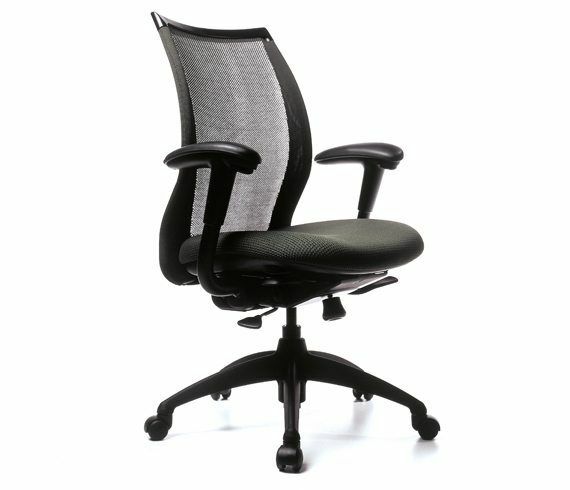 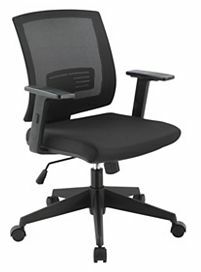 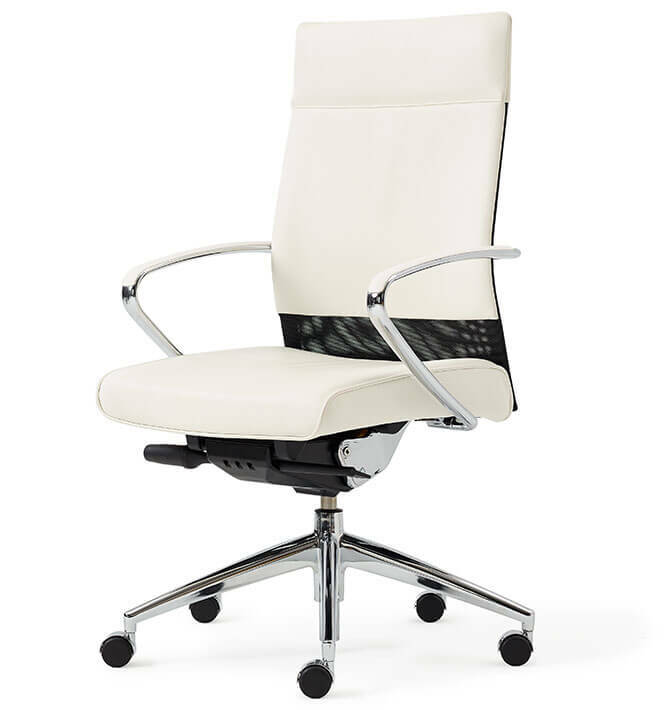 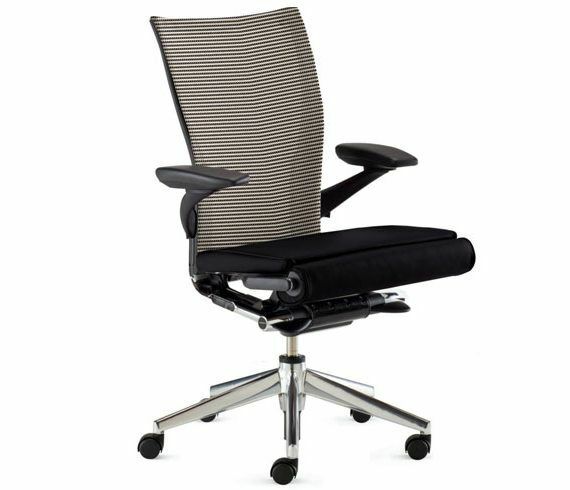 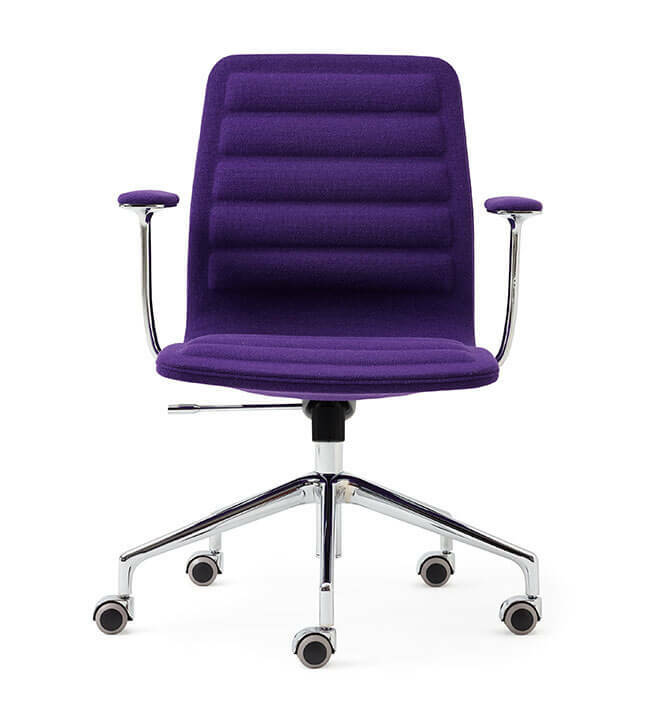 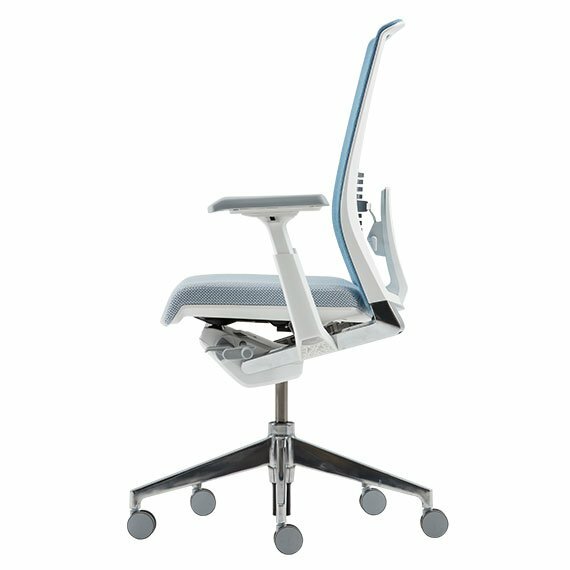 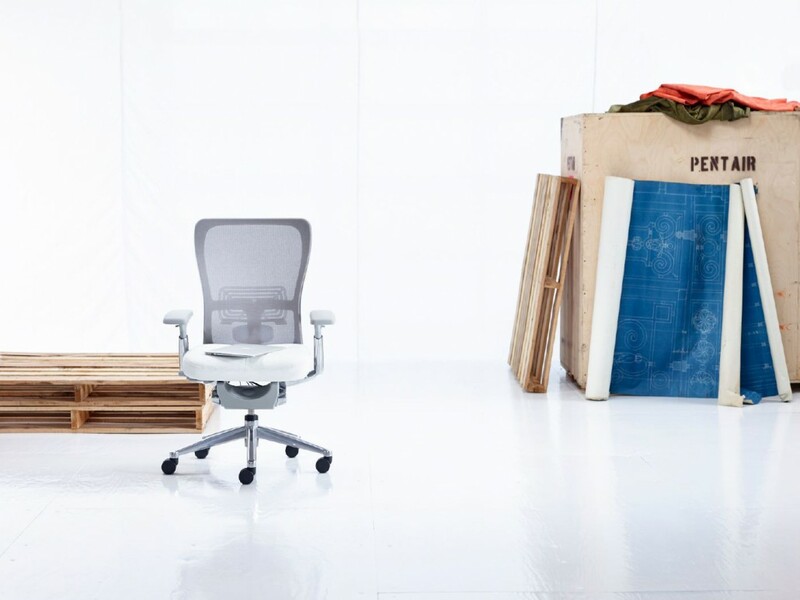 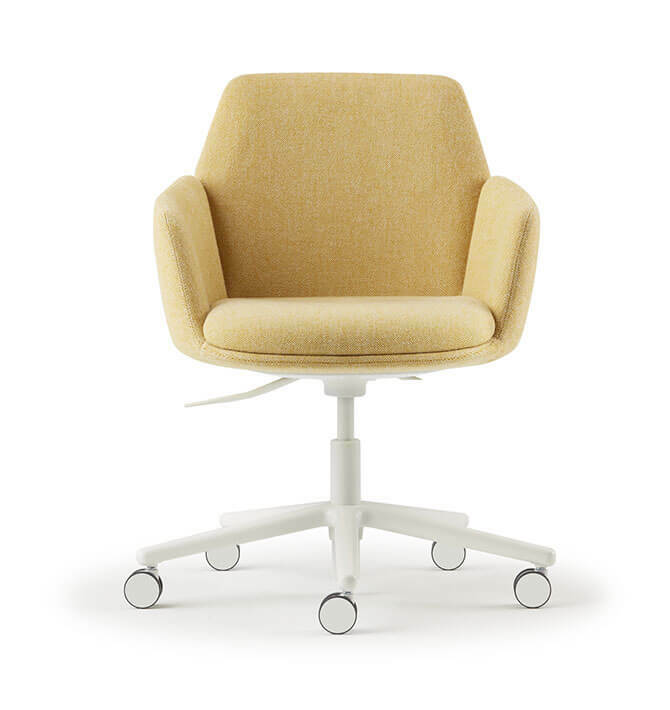 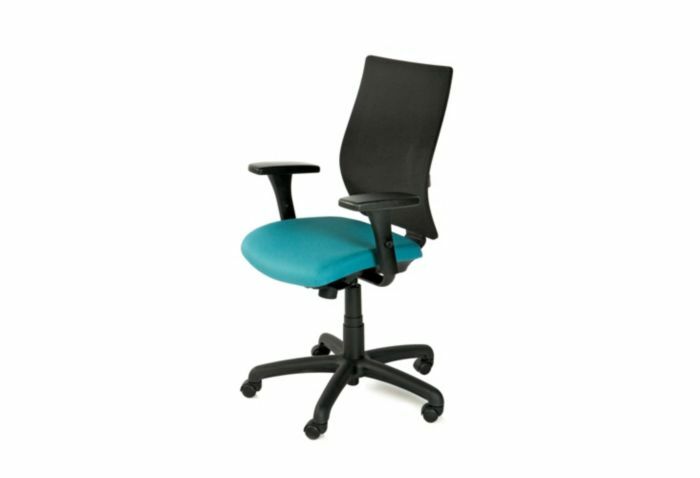 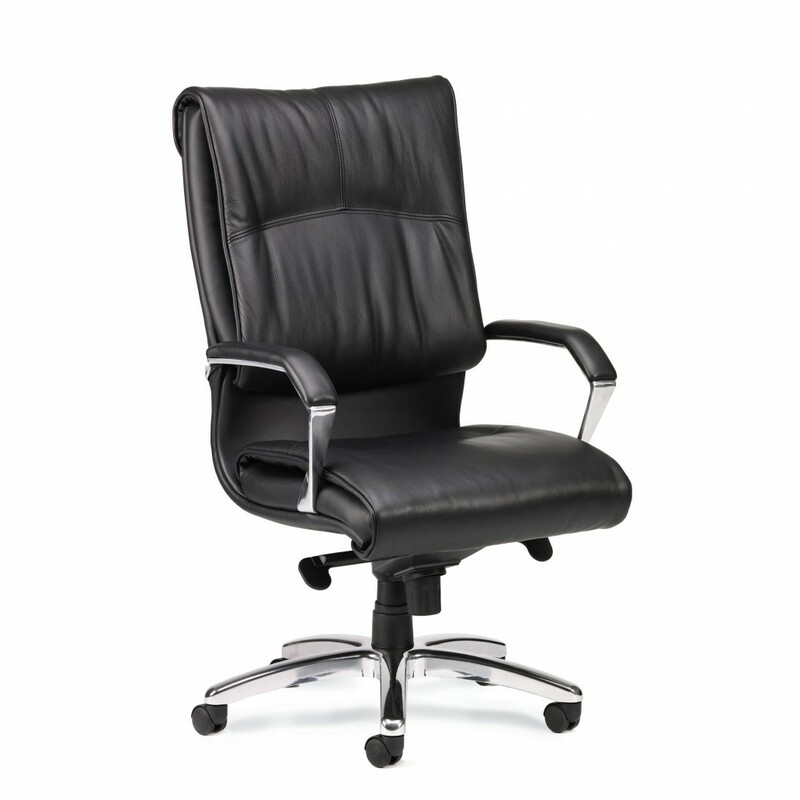 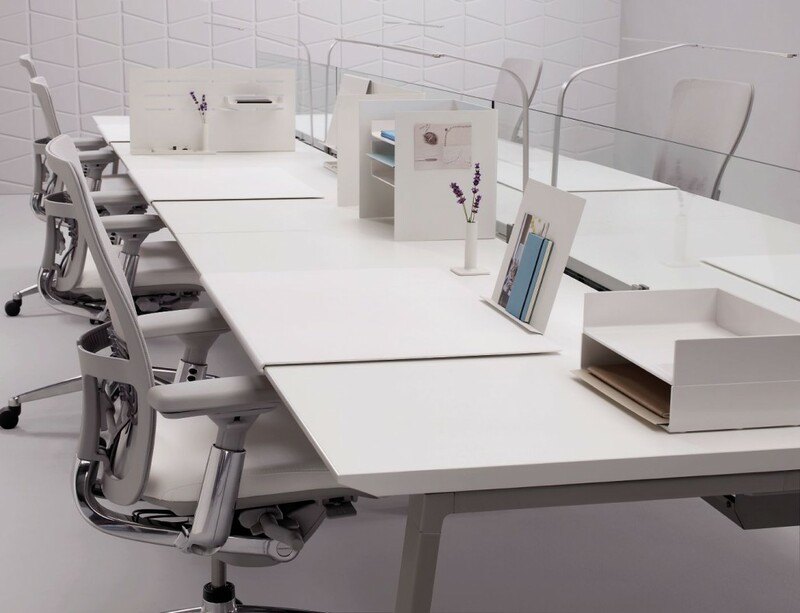 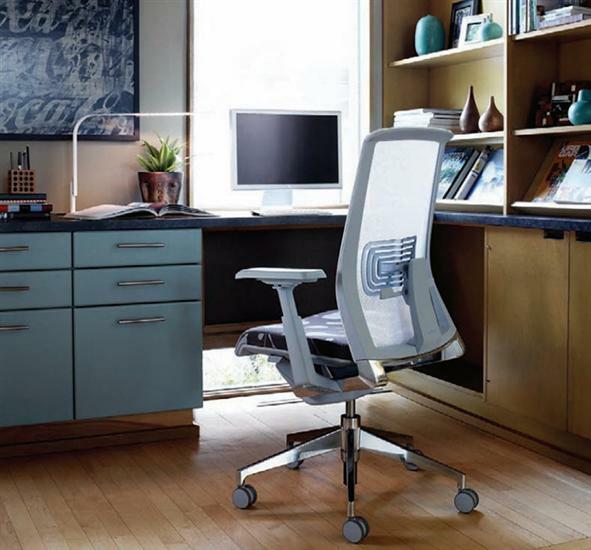 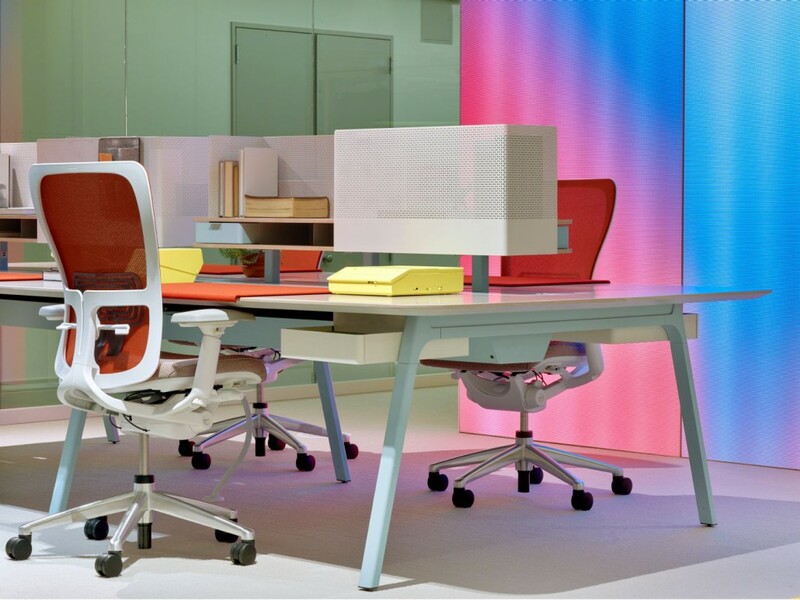 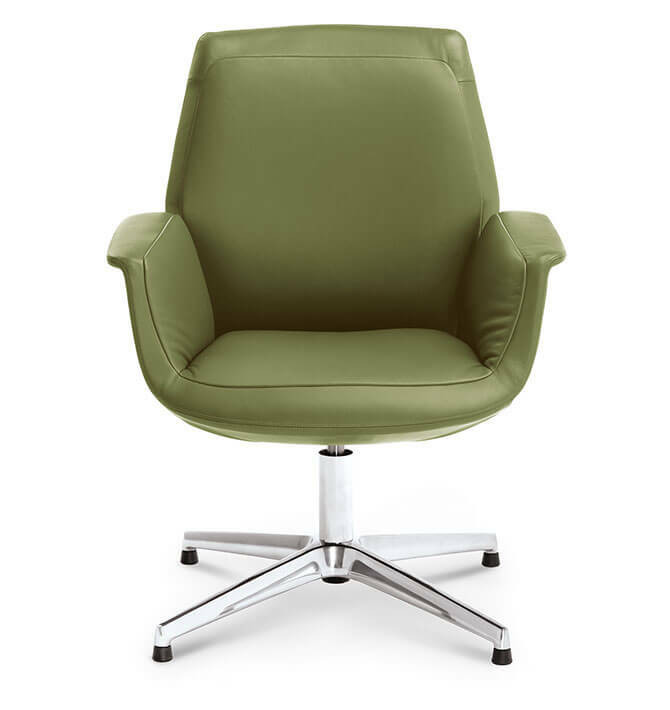 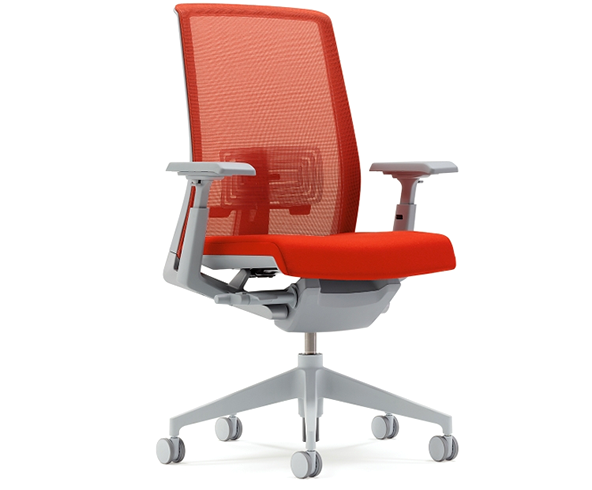 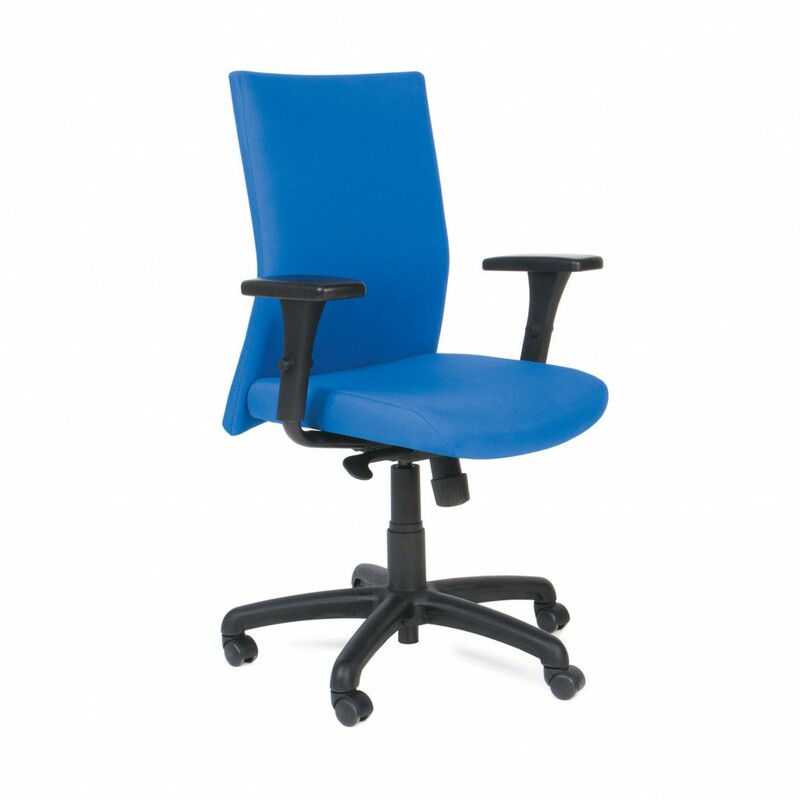 These world class task chairs provide the highest levels of comfort, ergonomics, and quality. 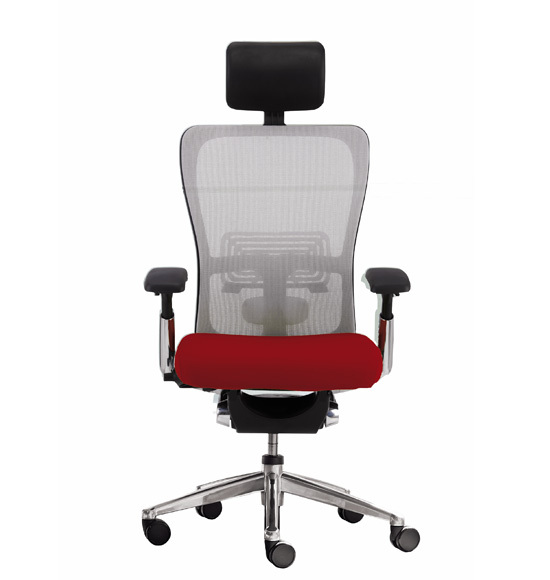 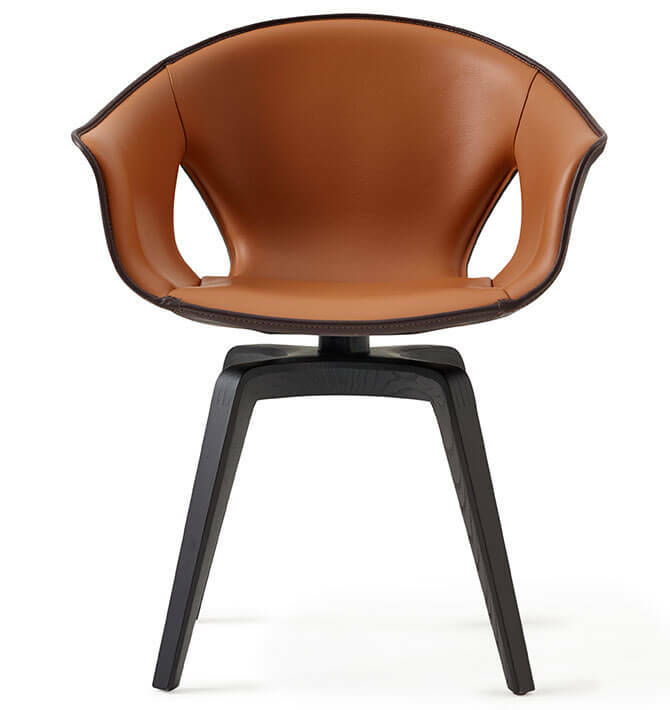 Discover our complete line of seating products in our new virtual catalog (coming soon). 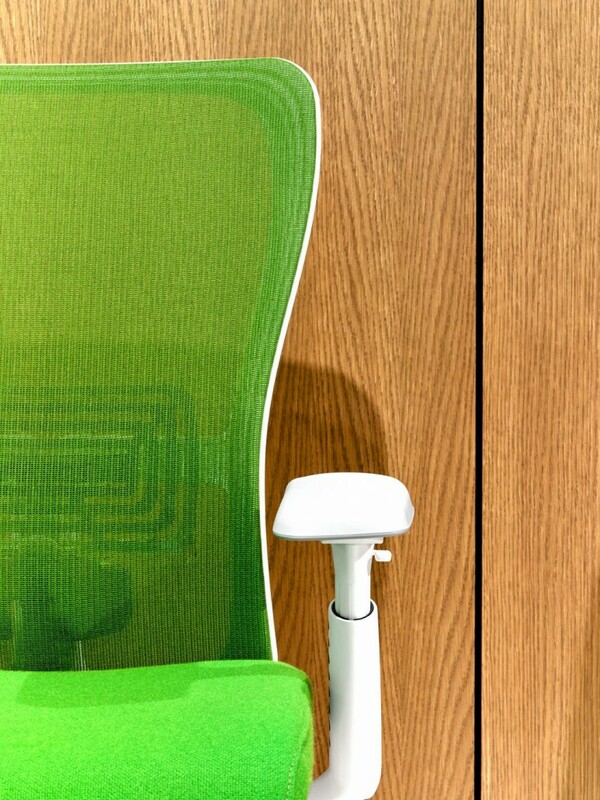 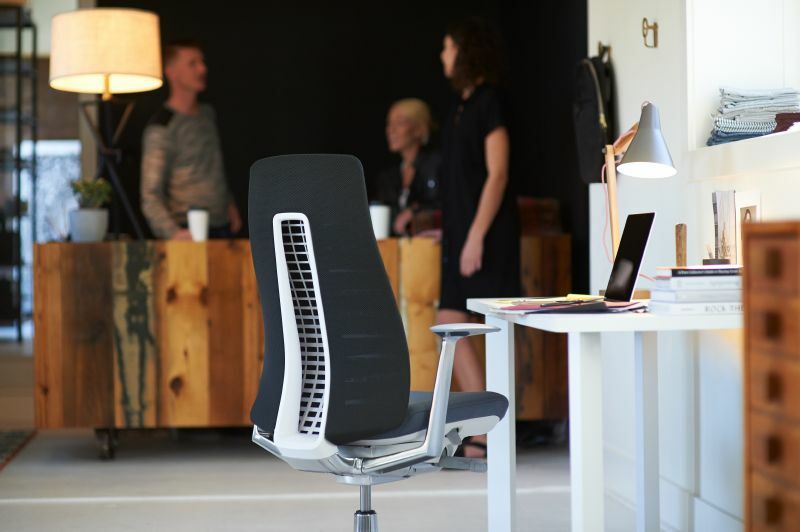 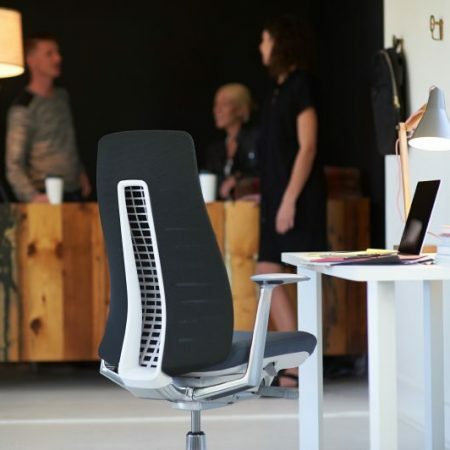 Blending science-based wellness and comfort with international design and sustainability. 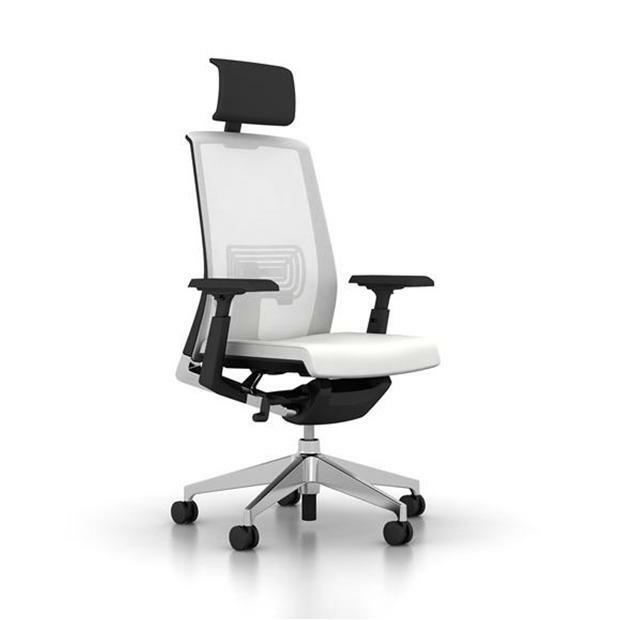 Discover our complete line of seating products in our new virtual catalog (coming soon). 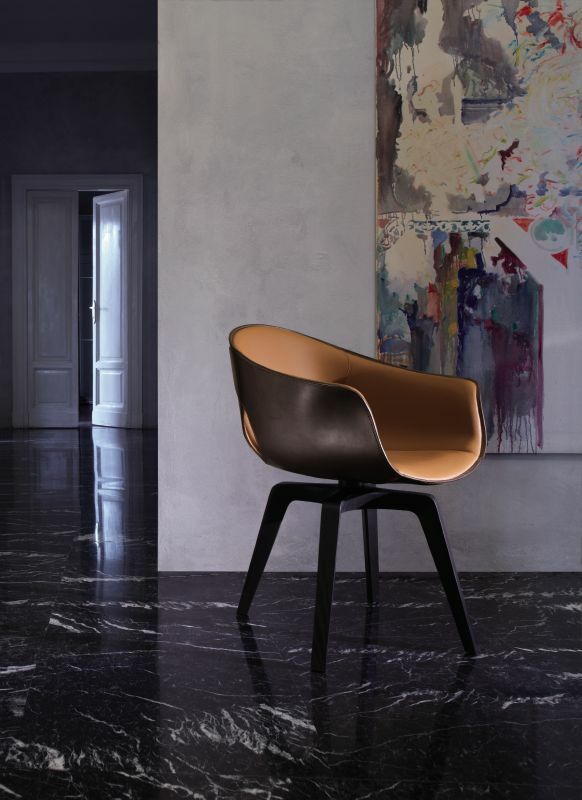 Smart and slender profiles that celebrates lightness of scale and airy aesthetic. 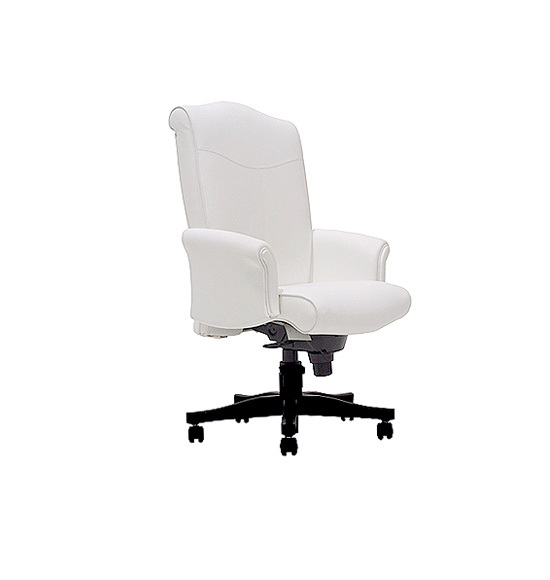 Discover our complete line of seating products in our new virtual catalog (coming soon). 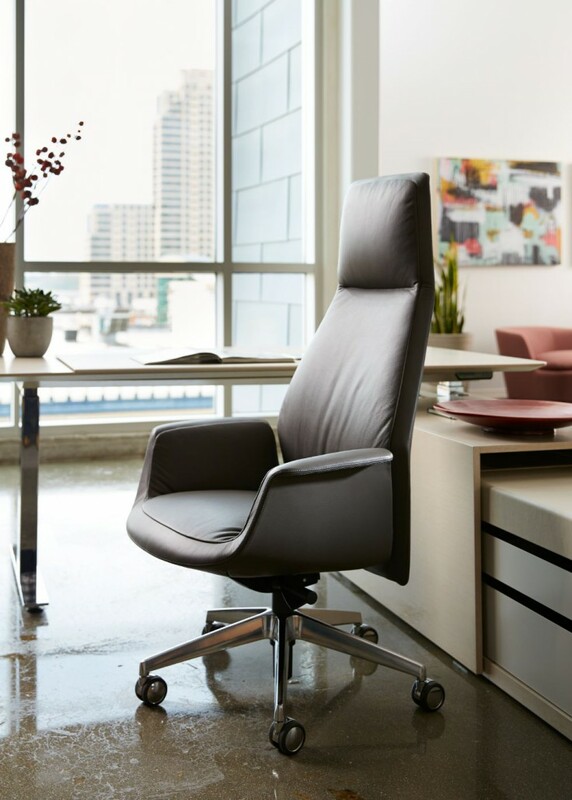 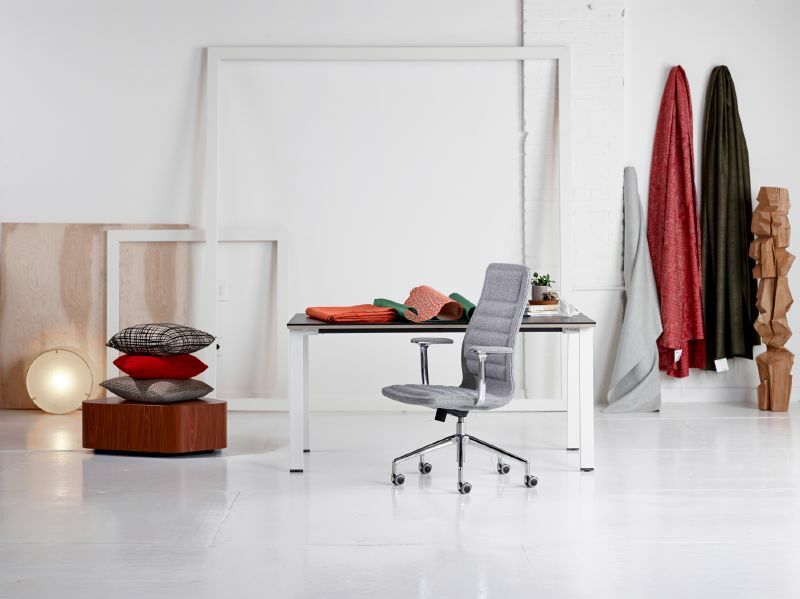 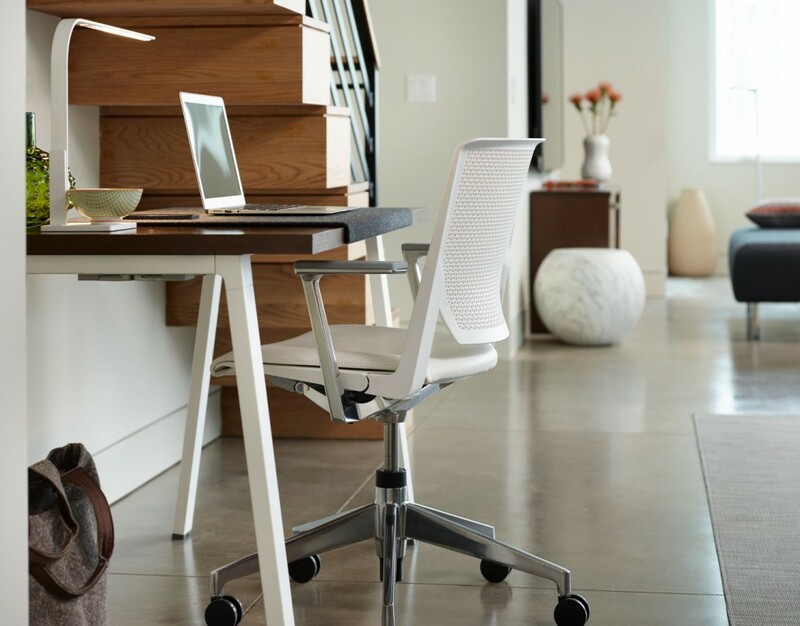 Work in comfort with these exceptional lounge pieces designed with you in mind. 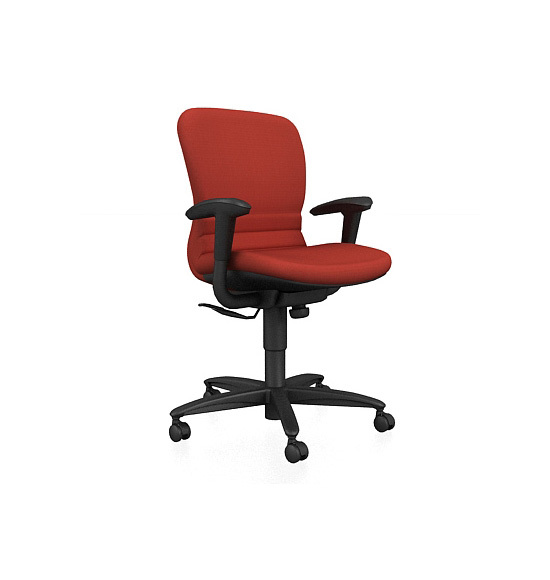 Discover our complete line of seating products in our new virtual catalog (coming soon). 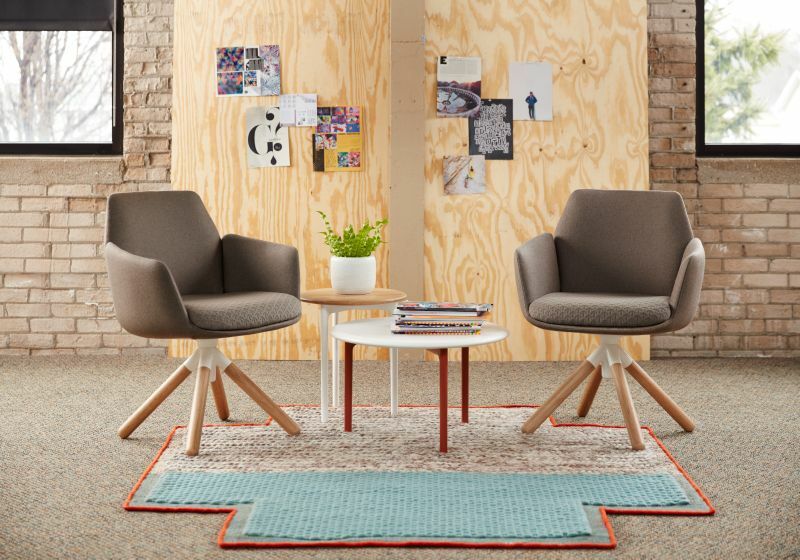 Uniquely styled and highly versatile, our tandem and stool selection has something for any need or use. 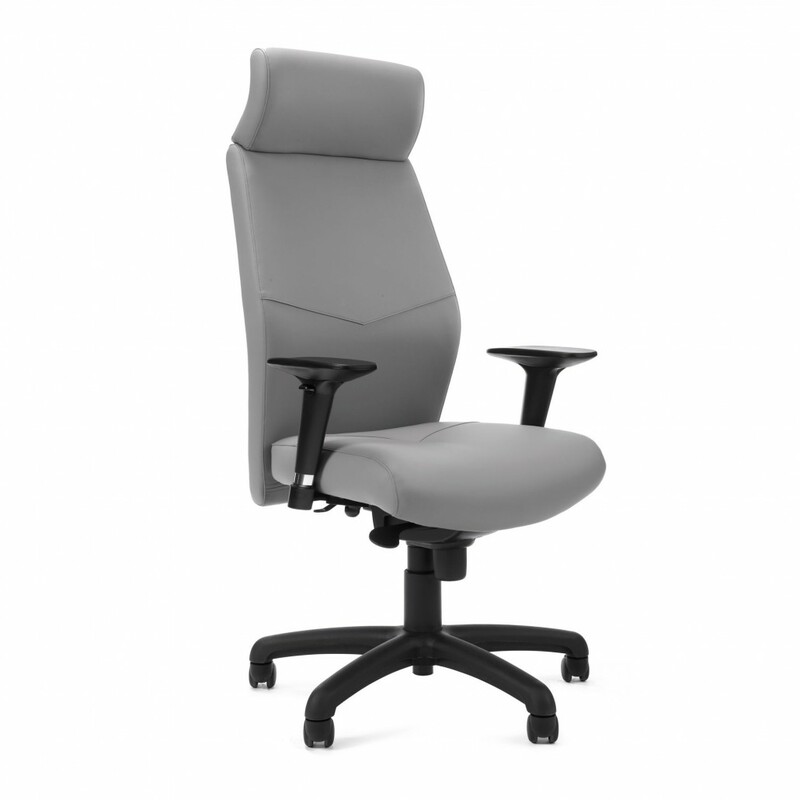 Discover our complete line of seating products in our new virtual catalog (coming soon).